For most of my cooking, I don't use recipes. That doesn't mean I don't read cookbooks - I do! I have a large collection and love to dream over the pages or recipes and photos. Mostly, though, I take the ideas from these books and let them influence what I make in my kitchen. That's not at all true, though, when I'm trying to learn to produce things that are far outside my cooking experience. I adore Japanese food, and wanted to learn to make it at home. Not the beautiful and precise kaiseki restaurant showpieces, but ordinary family-type food - the sort of book that, if it were a US cookbook, would give advice on grilled cheese, PBJ, scrambled eggs, BLTs, burgers, spaghetti...you know the type, right? A book on humble home cooking. I found it! Japanese Home-Style Cooking by Mihoko Yoshino is presented by the Better Home Association of Japan. It's a splendid little volume with 60 or so recipes. I like to think it's what I might have learned from my grandmother, if she were Japenese: How to cook rice, how to make quick pickles, how to make soup. It's all accessible and clearly explained. There are photos and explanations about unfamiliar ingredients; there are explanations of techniques; there are even special tips on how to make something easier, or how to take a shortcut. Among its recipes is one that's become an absolute family favorite. Gyudon - short for gyuniku donburi, meaning, literally, beef bowl - is, at its simplest, a bowl of rice topped with glass noodles and thin slices of onion and beef braised in a sweetened soy sauce. This is everyday food of the sort served at home, in family restaurants, or diners - I'd guess it's the Japanese equivalent of a hamburger, in that you'll find it everywhere. It's both fast food and comfort food. We keep the ingredients handy in the pantry (and freezer, in the case of the sliced beef). The beef topping mixture can be made in the time it takes to cook the rice - I'd guess 20 minutes tops. I've altered the recipe somewhat from this book, in that sometimes I like to add thinly sliced mushrooms. Cook the rice: I always use a rice cooker, which makes this even easier. Start the rice first, and then turn to the beef and onions. bowl, and let soak at least 10 minutes. In a saucepan, put the soy sauce, mirin, and sugar. 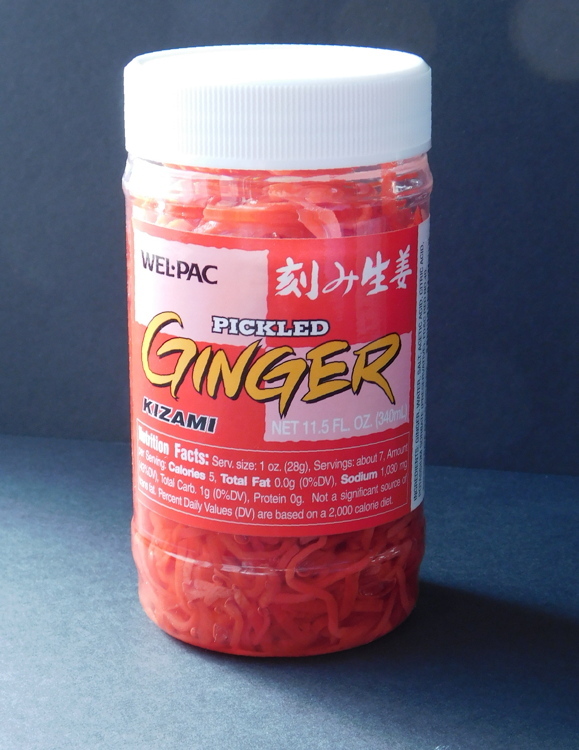 Bring this to a boil, then add the sliced onion and reduce the heat. Let the onions cook until just barely translucent. Add in the mushrooms, if you’re using them, and let them cook through. Now add the sliced beef, stir, and let simmer until the slices lose their red color. Note: if you're using frozen sliced beef, you don't need to bother thawing it first. Add right to the pot and stir more often. combine, and serve over rice. 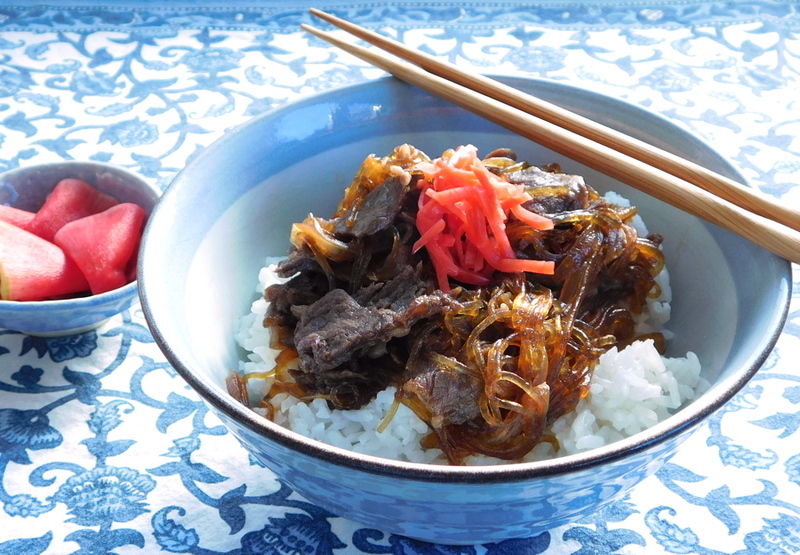 Top each bowl of gyudon with red pickled ginger (beni shoga). Bean thread, glass noodles, cellophane noodles are a transparent noodle made from starch from mung beans, yams, or potato starch. 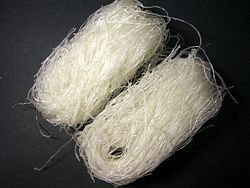 They're sold in dried form, in little nests. 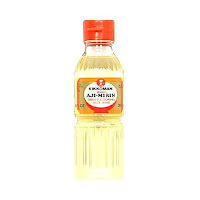 Mirin is a sort of rice wine. It has less alcohol than sake and is sweeter. It's used to add sweetness and a touch of brightness to dishes. Red pickled ginger (beni shoga) is made from thin strips of ginger, pickled in the vinegar solution from umeboshi. The red color is traditionally derived from red perilla leaves.